IT support, PC maintenance and regular servicing can be stressful for a small business. 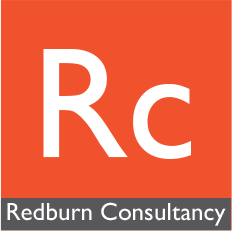 Here at Redburn Consultancy, we aim to relieve some of this stress; our IT consultancy team allows you to be free, to run your business without interruptions from pesky IT maintenance issues. Similarly, our ad-hoc IT services give you the ability to address business support, server maintenance, and network support issues as they occur.